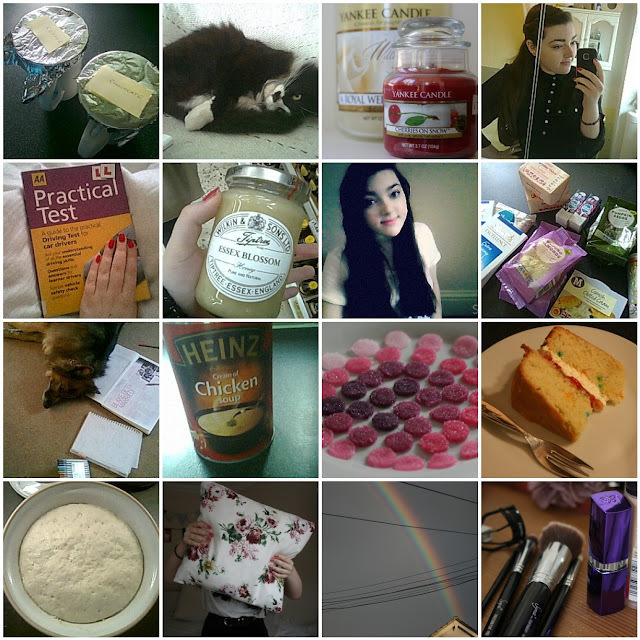 Round up End of September - Start of October | S J M W E L L - Fashion, Beauty & Lifestyle blog. October is my favourite month of the year, not only because It's the month of my birthday (ee still can't believe I'm going to be a year older soon :/) but it finally feel's like it's getting colder and you can put on your big and warm jumper's, cardigans and go out wearing beanies. Halloween is also my all time favourite holiday along with Christmas of course. I have my driving test next Friday which I'm so excitedly nervous for, let's hope this time next week I would have happily passed. Now to read up on my show me tell me's and read my book every day until then! Also, ordering this. can't wait to try it out. Seen so many good review's on it! May have a solution for us blogger's wanting to take photo's and bad winter light this cold season. Hope you're all well and having a lovely Sunday. such cute pictures, October is by far my favourite time of the year. Good luck in you driving test too! Love this post, looks like you had a lovely week :) can I ask what recipe do you use for your dough? :) I'm searching for the perfect one!